Mortal Kombat is a fighting game and the ninth installment in the Mortal Kombat series. The game uses four buttons on the control for attacks, each linked to a limb, and a super meter that charges to three levels. Mortal Kombat is a 3D fighting game with 3D graphics and the ninth main installment in the Mortal Kombat Game series. 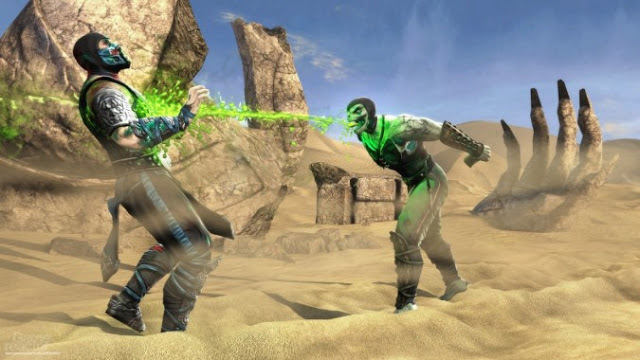 It was developed by NetherRealm Studios (formerly known as Midway Studios) and published exclusively under the Warner Bros. Interactive Entertainment label in 2011. 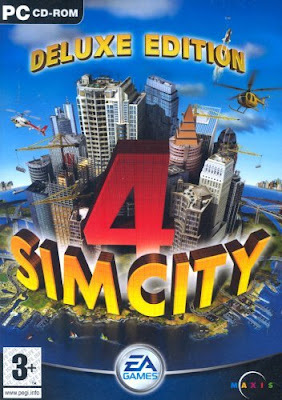 The game was released for the PC Computer PlayStation 3 and Xbox 360 systems on April 19 in North America and on April 21 in Europe. A 2012 PlayStation Vita port was released on May 1 in North America and on May 4 in Europe. Although set directly after Mortal Kombat: Armageddon, the game focuses on the earliest period in the Mortal Kombat series, the trilogy of Mortal Kombat, Mortal Kombat II and Mortal Kombat 3. The storyline involves the divine protector of Earth, Raiden, attempting to change the aftermath of the events of Armageddon by contacting his former self as he faces defeat at the hands of the evil Shao Kahn. The game also features a return to the gameplay style roots of the Mortal Kombat series, with fights taking place in a two-dimensional plane but with characters and levels are rendered in 3D. Upon release, Mortal Kombat received positive reviews and won several awards for fighting game of the year. It was also a commercial success, selling more than two million copies. 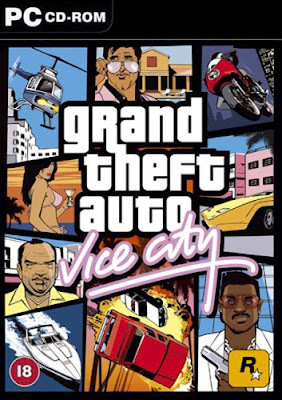 Due to its very violent content, the game was banned in Australia and South Korea and indexed in Germany. Mortal Kombat included secret characters, secret games, and other Easter eggs. Mortal Kombat 3, for example, included a hidden game of Galaga as well as a hidden game of Pong in Mortal Kombat II. Many extras in the series have only been accessible through very challenging, demanding, and sometimes coincidental requirements. The Sega Mega Drive/Genesis versions had some unique eggs: in Mortal Kombat, a head shot of the President of Probe Software, Fergus McGovern, flew in front of the moon in the Pit stage, while in Mortal Kombat II, Raiden could perform a "Fergality" on the Armory stage. The Sega Mega-CD version also contained an additional code (known as the "Dad's Code"), which changed the names of the fighters to that of characters from the classic BBC comedy series Dad's Army. In the 1992 arcade original when fighting on The Pit stage, the player can qualify for a fight at the bottom of The Pit with the hidden character Reptile, who has the powers of Scorpion and Sub-Zero.